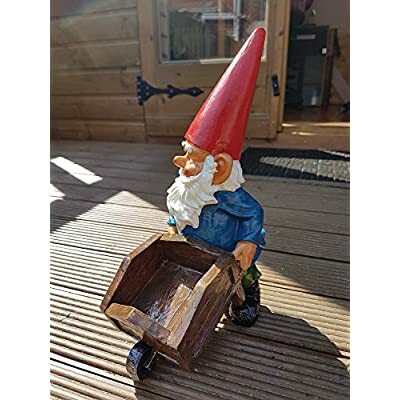 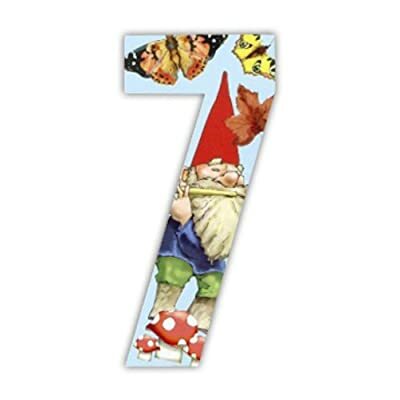 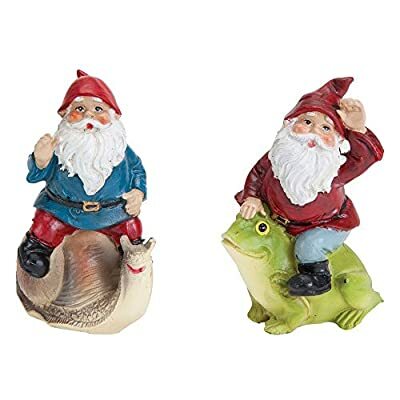 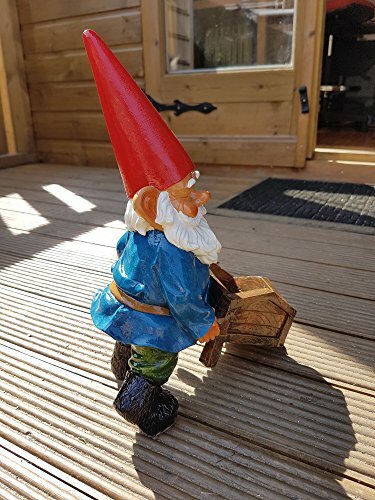 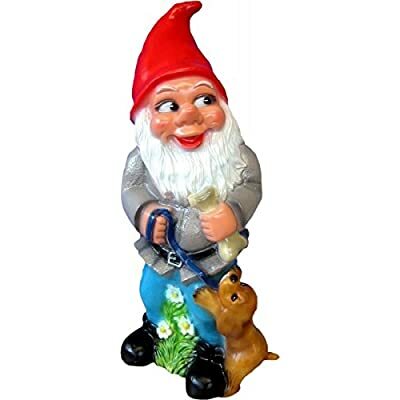 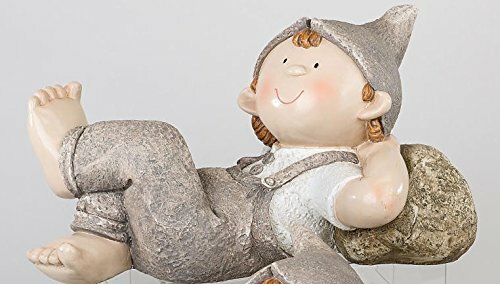 A seriously cute decoration idea as garden decoration This cheeky gnome is called Norbert. 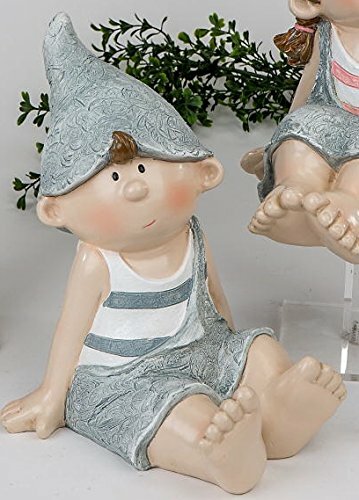 It has been lovingly designed and painted by hand. 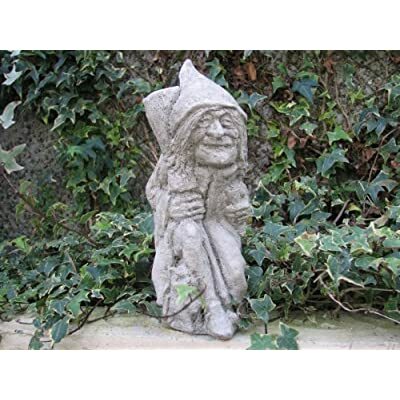 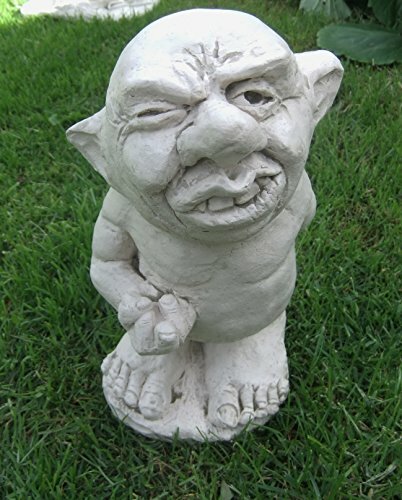 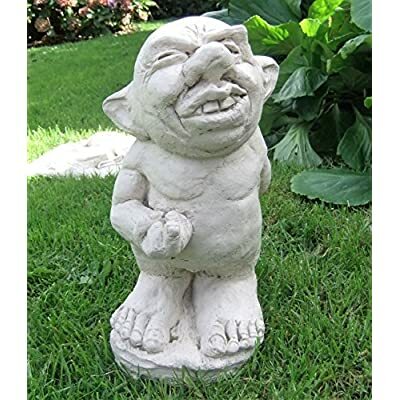 With its cheeky smile it will enrich your garden decoration. 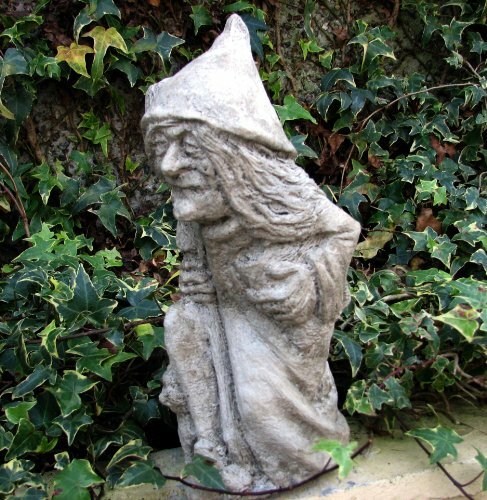 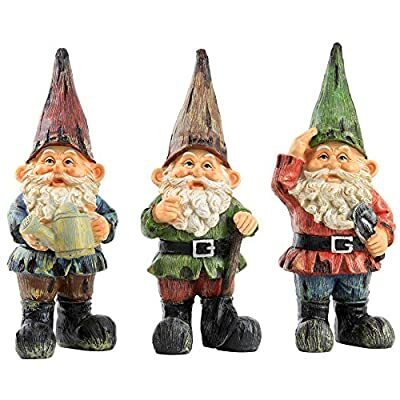 Also ideal as a gift this is a lovely dwarf applications. 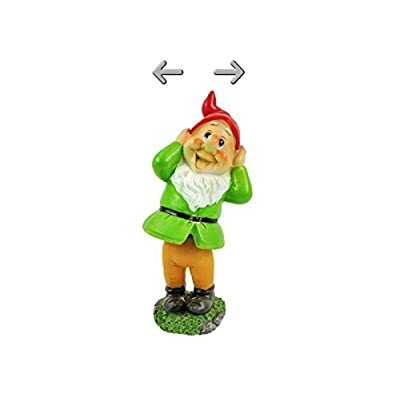 Pictured decorative items are not included with this item.Rated Brand Names Are Used Only For Description and are the property of the manufacturer’s product.